Our home is located in the luxary HG7 houses at Hammarby Sjöstad (sea town). With it's 103 square meters, with 3 bedrooms, large kitchen area & living room for spending time together. There are 3 balcony's with sun from morning to late evening. 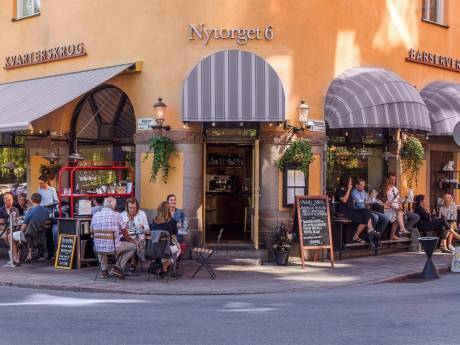 From our home you can explore Hammarby Sjöstad, with it´s nice atmosphere and great restaurants and coffee shops. 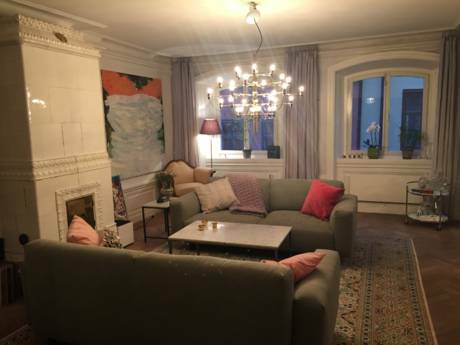 We have walking distance to cosy Södermalm areas like SoFO and Nytorget. From here you can also travel by bus, tram (rail bus), bike or ferry boats. 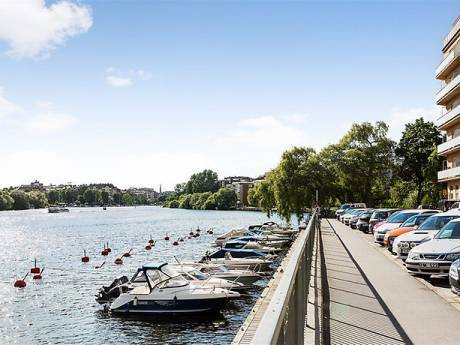 Ferry boats take you in 15 min to Djurgården where you find amusement park Gröna Lund and Skansen. Skansen It is the world’s oldest open-air museum.